Our next guest blogger, Bradford, was one of the first friends I made when moving to Seoul, South Korea. He also happened to be with me at the fateful picnic where Jee Young and I first met (small world), meeting her at the same time that I did! 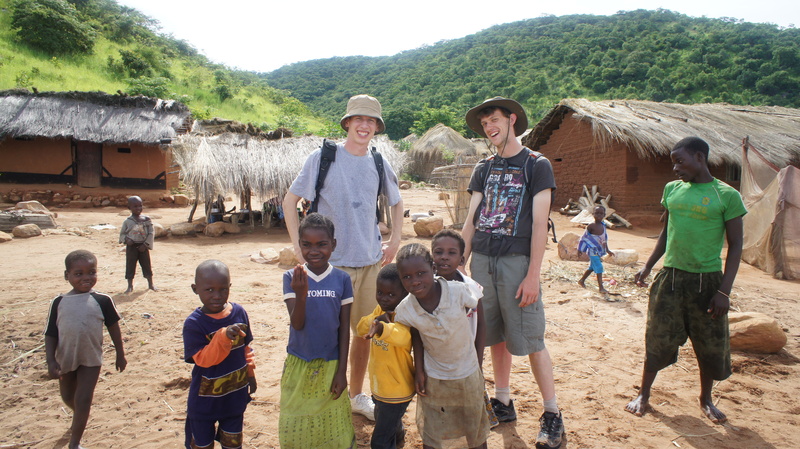 After spending 2 1/2 years in Korea, Bradford went to the next logical location… rural Africa. That’s me and my buddy Jack pictured above. 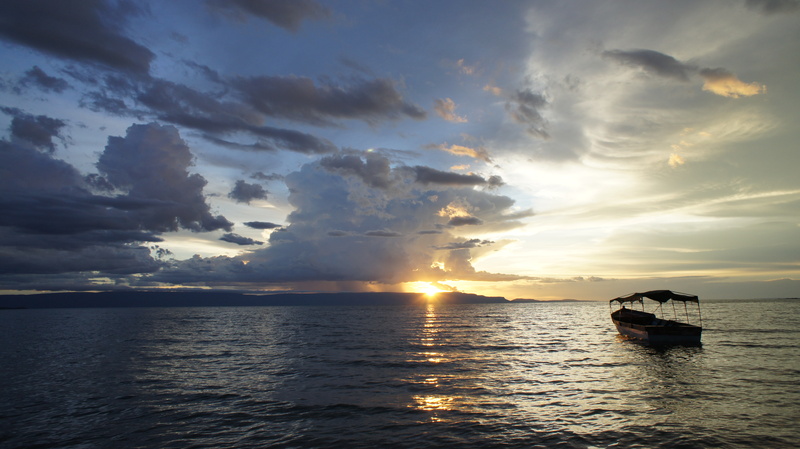 We were canoeing on Lake Tanganyika in Central Africa when we made an impromptu landing at a small fishing village. The locals greeted us like we were rock stars. We spent a little while teaching them frisbee, doing some magic tricks, showing them how to write their names in English, and taking their pictures and watching as the kids went wild after seeing themselves on the camera display. We just got back from that trip on the unspoiled waters of Zambia and Tanzania (near where Stanley met Livingstone in 1871). Tanganyika is absolutely beautiful with perfect weather, palm trees, friendly locals, and clear waters. It was a nice way to spend a week off after my first 6 weeks of teaching at my new school. It was just one of many amazing opportunities I’ve been privileged to take advantage of since leaving home. But the list of challenges I (and almost all international teachers) face is longer than the list of niceties: trying to teach without using paper because it doesn’t come cheap in rural Africa…teaching a winter camp in Seoul in an unheated classroom in which students can’t turn the pages of the books because they are wearing mittens…power outages so frequent you are forced to change your teaching style away from your strength of using technology…teaching in a former colony about colonialism when you look like you are from the group that colonized. For every trip you take that looks like once in a lifetime vacation to people back home, there are so many more challenges and difficulties that must be overcome in the classroom. Teaching abroad is way more challenging than traveling, and that is why it is worth doing. This is a call for more teachers with tough, enduring love for students to teach abroad. Our reputations as international teachers are deeply linked to other teachers in our respective areas. As with any minority in any place, there is a tendency for others to judge us not as individuals but as a group. Teachers who are out here for the beaches, the nightlife, or the hammocks make us all look worse. We need more teachers who love the challenges of this job more than anything else. We need teachers with nitty gritty love for students who don’t give up when teaching gets especially difficult and the postcard moments are few and far between. This is very inspiring! Love it! Thank you for sharing. This is an awesome post Brad! Thanks so much. I totally agree that we need more int’l school teachers that are in it for the kids, no matter the challenges! I can’t wait to hear more about teaching in Africa from you. Love the pictures as well. So enjoyed your comments. My family and I were at Haven of Peace Academy in Dar es Salaam for three years in the early 2000’s. It was a wonderful experience as we sought to minister to the children of missionaries, expats and nationals. Work in an international setting can, as you have commented, can be challenging; however, few opportunities can be more rewarding. 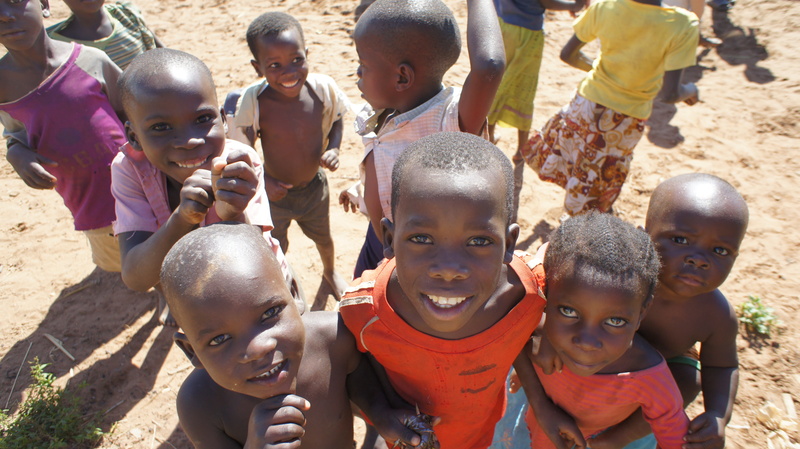 Thanks for devoting yourself to the needs of those in Zambia. God bless you! I agree with all of the above, thank you for giving a very inspiring post, Bradford. Excited to hear more from Africa! inspiring article.lets all join hands in helping the needy in the society.Brad may God bless you.keep up the good work !